If you’re heading to Germany’s capital city for a long weekend or city break, chances are you won’t have enough time to do all the exploring and see all the sights you want to see. 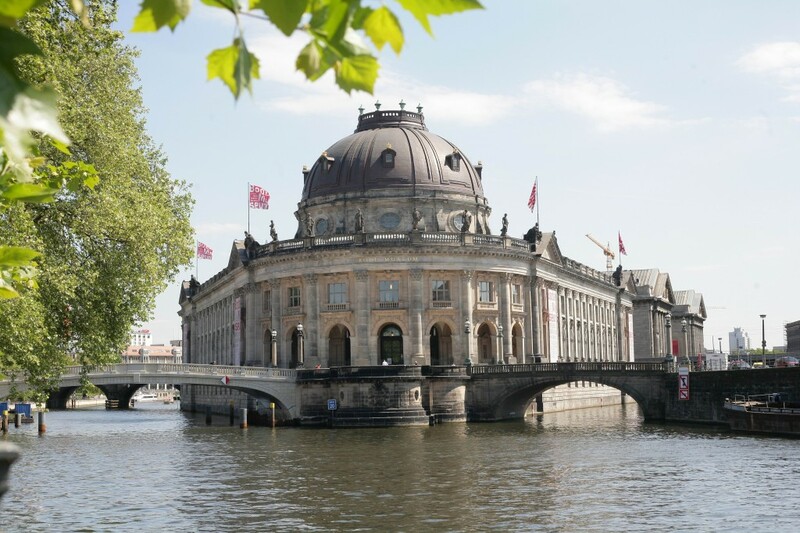 However, you can make the most of your time and head to the UNESCO-listed World Heritage site Museum Island to visit the best five museums that Berlin has to offer. 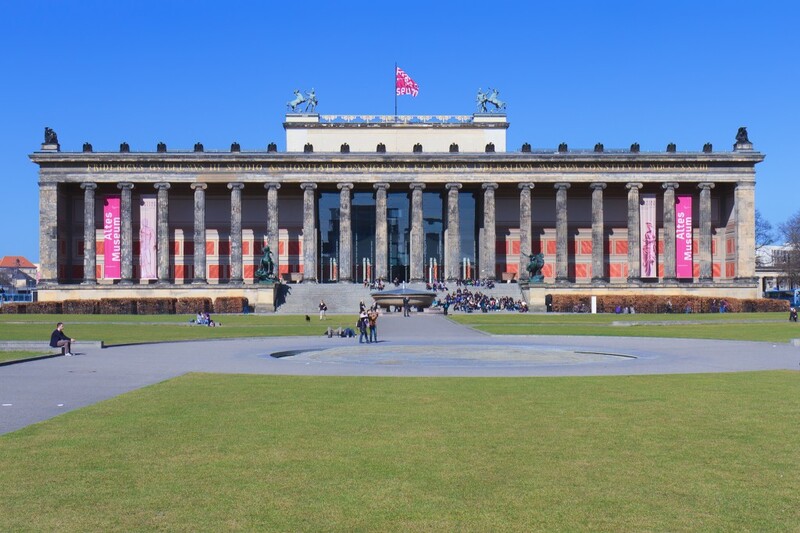 The Altes Museum, which when translated means ‘old museum’, is the oldest attraction of its kind in Berlin. Built by Karl Friedrich Schinkel, one of Prussia’s most influential and respected architects, the building is home to the Antikensammlung – a collection of classical antiques from the Berlin State Museums. Visitors can peruse exhibitions from Ancient Greece, including stone sculptures, clay and bronze figures, friezes and silverware, as well as Roman art, mosaics and Roman-Egyptian mummy portraits. Designed by Friedrich August Stuler and built between 1843 and 1855, the Neues Museum marked a key chapter in the history of 19th century art, architecture and technology. The building was partly demolished and subsequently abandoned during World War II, as it was hit by a bomb. Restoration began in 2003, allowing the museum to open its doors again in 2009 and show off three separate collections of work, including Egyptian art from the Agyptisches Museum und Papyrussammlung, prehistoric objects from the Museum fur Vor- und Fruhgeschichte and classical antiquities from the Antikensammlung. 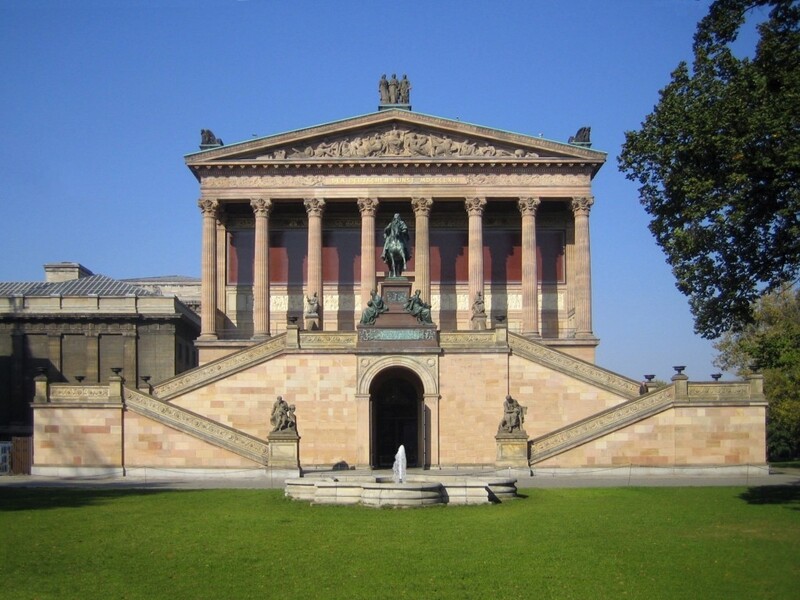 The original home to the Nationalgalerie, the Alte Nationalgalerie opened in 1876 and contains a vast collection of artwork from the Neoclassical, Romantic, Biedermeier, Impressionist and early Modernist periods. The building, which is temple-like and raised on a plinth decorated with motifs from antiquity, was also designed by Friedrich August Stuler, but completed after his death by his students. Home to the sculpture collection and the Museum of Byzantine Art, the Bode Museum was another landmark damaged during World War II, reopening to the public back in 2006. Visitors can enjoy the beautiful sculptures on display, as well as the 150 works from the collection of the Gemäldegalerie, which has been on display at the Potsdamer Platz since 1998. The Münzkabinett is also part of the exhibition, which presents a chronicle of human history forged in metal. 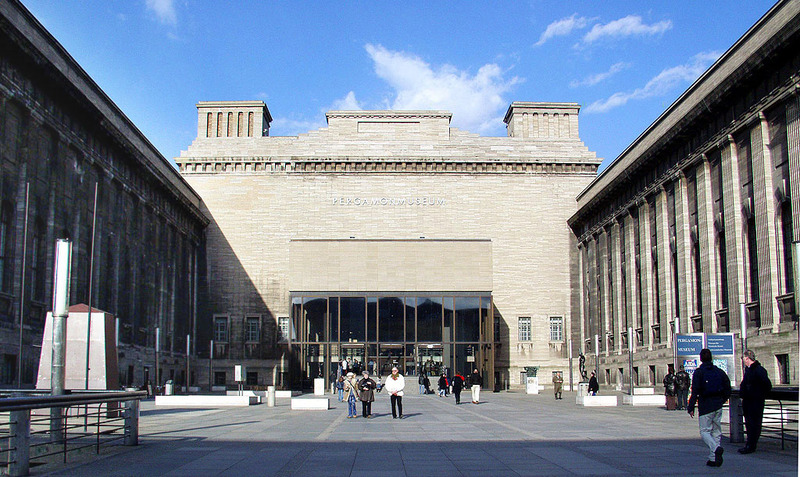 Constructed between 1910 and 1930, the Pergamon museum was designed by Alfred Messel and overseen by Ludwig Hoffmann. The three-wing complex houses three of the Staatliche Museen zu Berlin’s collections: the Antikensammlung, Vorderasiatisches Museum and the Museum fur Islamische Kunst. The stunning architecture of the Pergamonmuseum has attracted worldwide attention, making it the most visited museum at the Staatliche Museen and in Germany as a whole.